We’re extremely proud to announce MullenLowe Group has won 32 Lions at the 2018 Cannes International Festival of Creativity. We had our best year ever at the festival, ranking among the Top 10 most creative networks in the world and took home one Grand Prix, six Gold, 14 Silver and 11 Bronze Lions. MullenLowe SSP3 took home the coveted ‘Grand Prix’ in Innovation for ‘My Line’, developed for the Ministry of Communications and Technology Colombia. Overall, the campaign was the 4th most awarded campaign at the festival! MullenLowe SSP3 also picked up Lions for the ‘Invisible Women’ campaign for El Tiempo. LOLA MullenLowe was hugely successful – wining multiple lions for ‘Scary Clown Night’ for Burger King, ‘Pleasure Icon’ for Magnum, Libero’s ‘Touch Your Footballs’ and for Mattel’s Pictionary and Scrabble films. 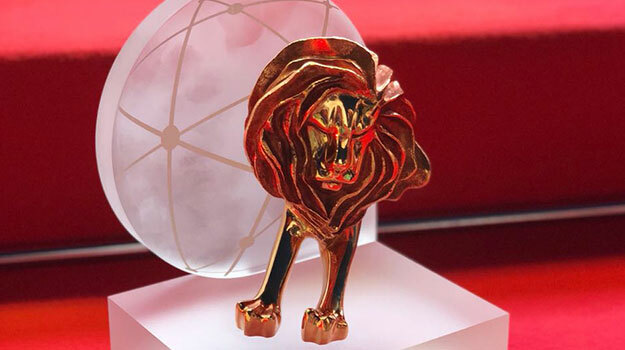 MullenLowe U.S. took home Lions for JetBlue, Burger King and American Greetings, while MullenLowe Mediahub’s work for Netflix won two Silver Lions and Ponce Buenos Aires received one Bronze and one Silver Lion for their campaign ‘Who?’ for Fox Premium. In the Young Lions competition, Camilo Augusto Jiménez and Giovanni Rozo from MullenLowe SSP3 who took home Gold in the Product Design category.